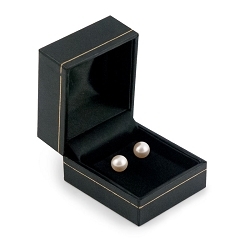 These Cartier style jewelry boxes are available in black white and red. 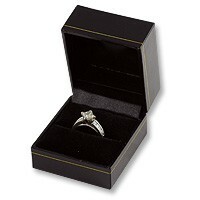 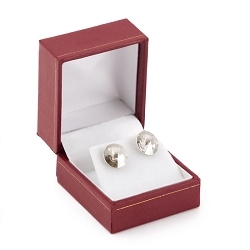 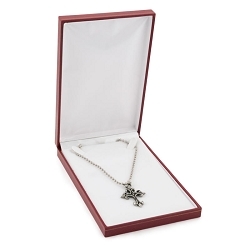 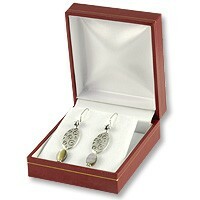 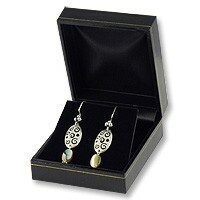 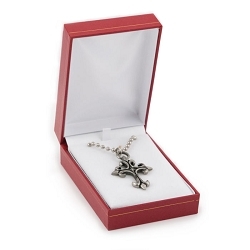 All of these jewelry gift boxes include a white outer packing box. 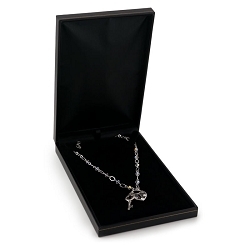 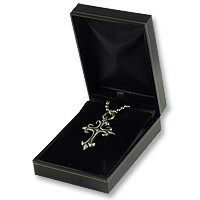 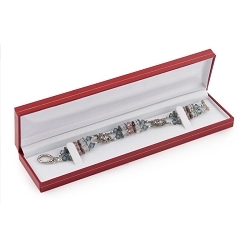 This line of jewelry boxes are very popular with jewelry stores.